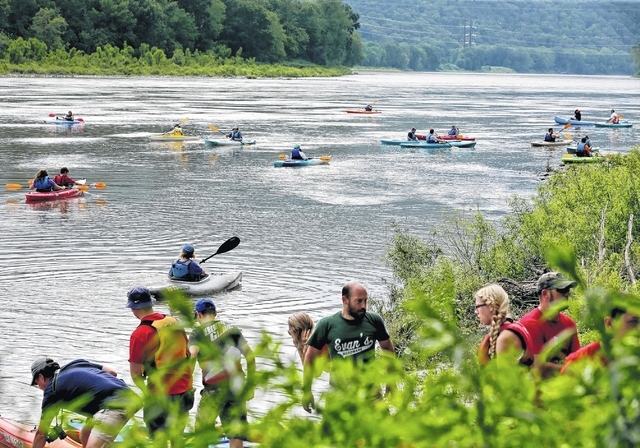 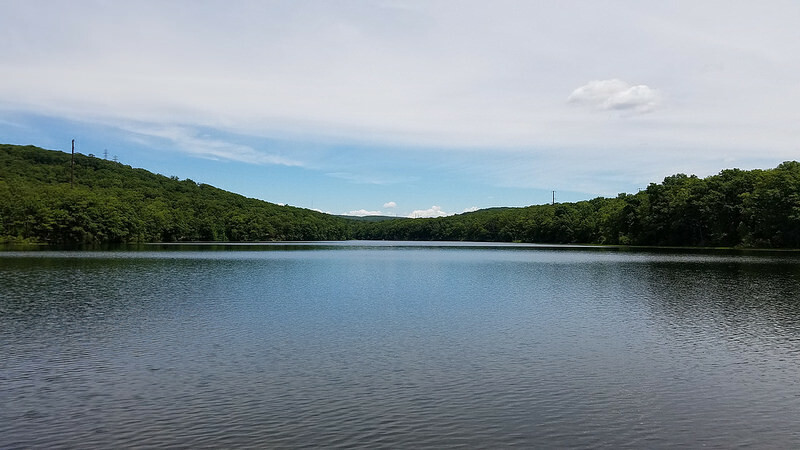 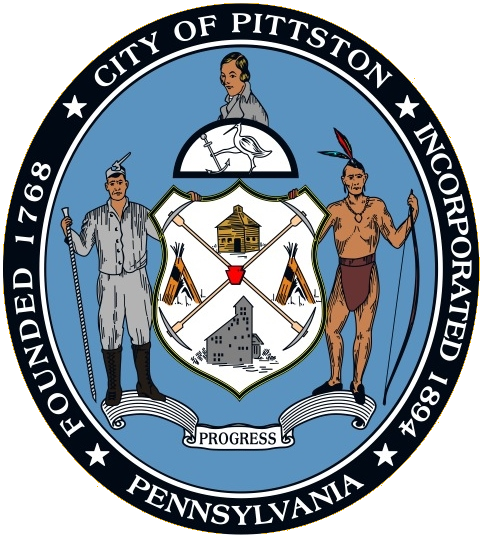 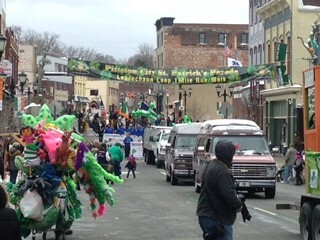 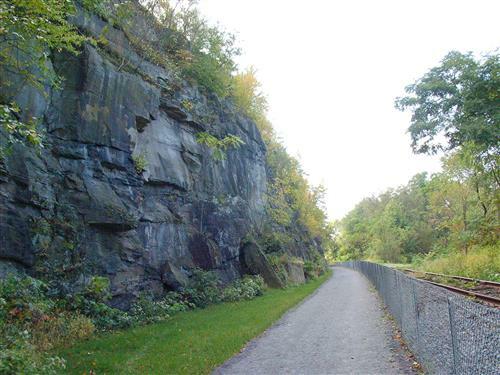 Located in beautiful Northeastern Pennsylvania, Pittston offers many opportunities to enjoy the great outdoors. 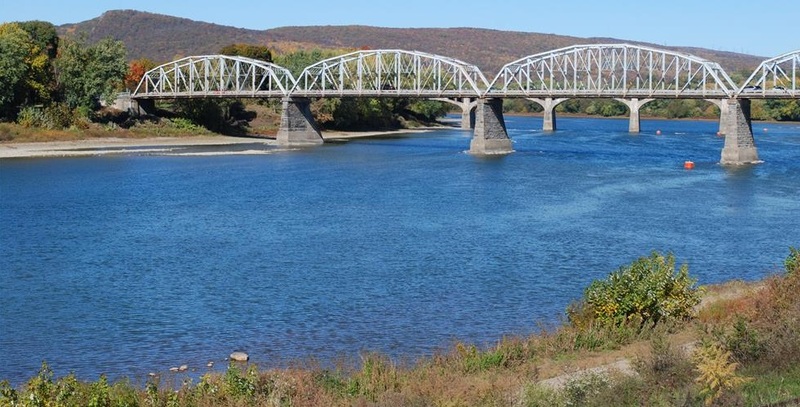 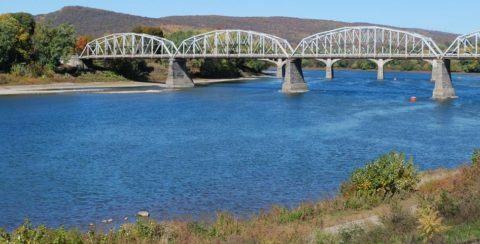 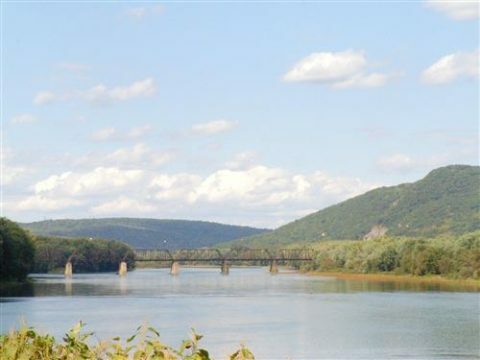 Take a hike along the banks of the Susquehanna on the Luzerne County Rail Trail whose trailhead is located in our Riverfront Park at the base of the Water Street Bridge. Observe beautifully preserved inscriptions on the cliff walls on the trail, some dating back to the 18th century and don’t forget to stop by the site of the infamous Knox Mine Disaster and see the spot where 30 miners were pulled to safety.